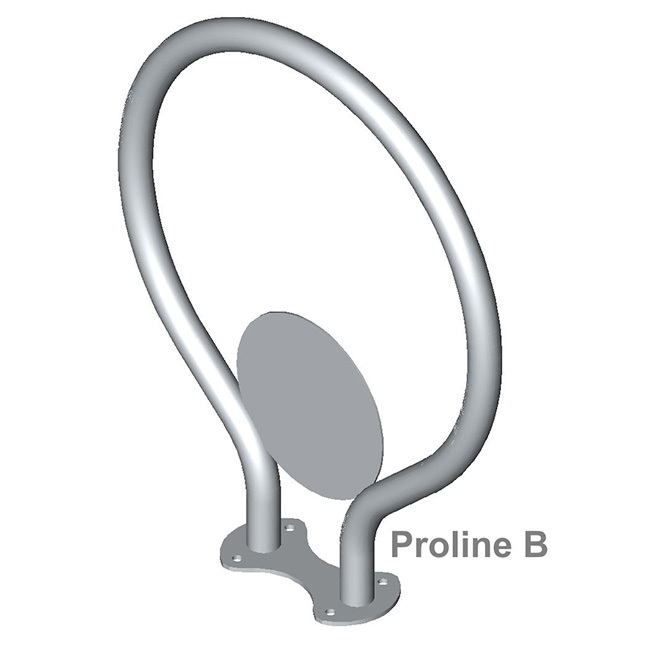 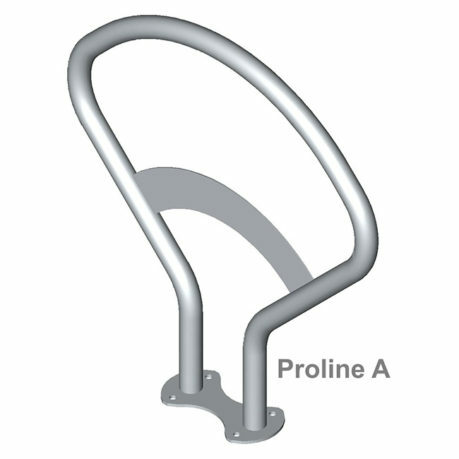 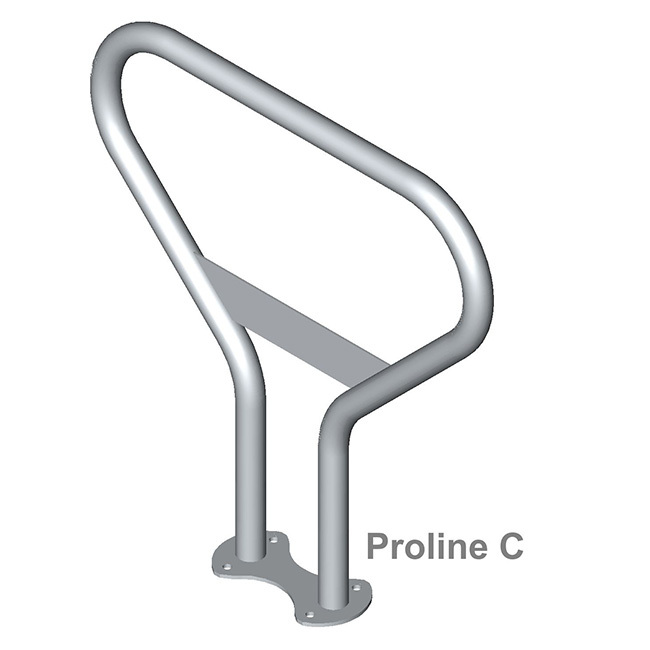 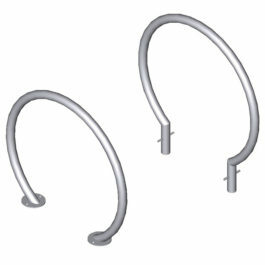 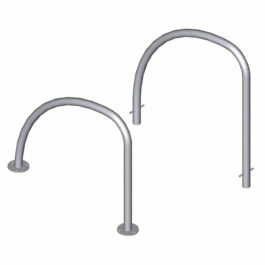 This stylish Proline Series Bike Rail range of fit for purpose Class 3 secure bike rails offer unique designs that add a distinct edge to special projects. 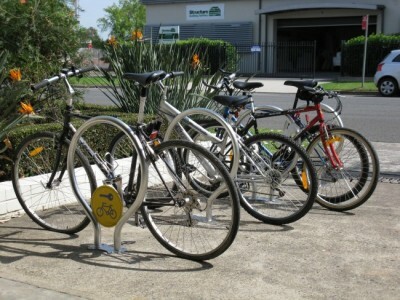 Bike rails are a must for architects and urban planners looking to make their projects stand out. 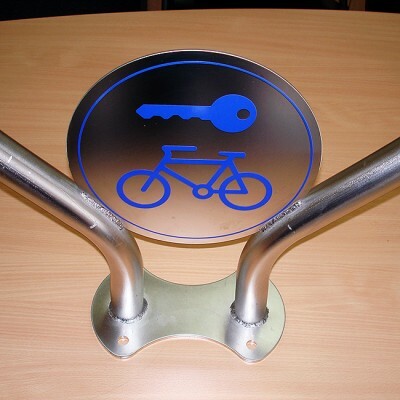 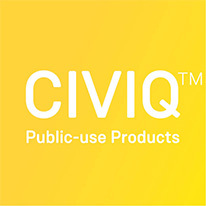 These aesthetically pleasing registered bike rail designs meet the requirements set out in AS2890.3 Class 3 level of secure bike parking facilities and the Disability Discrimination Act (DDA). 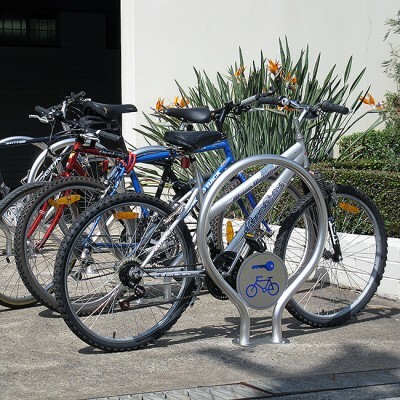 This stylish range of secure bicycle parking facilities offers unique designs that add a distinct edge to special projects.